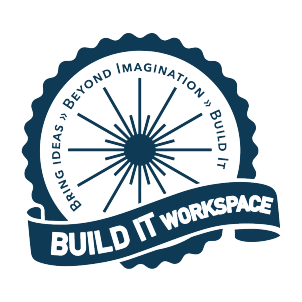 Enrollment is now open for Build It Workspace’s 2019 Summer Camps! Explore how science, technology, engineering, art, and mathematics are used to create a world of possibility. Learn through hands-on, playful projects from building rockets and drones to game design and robotics. 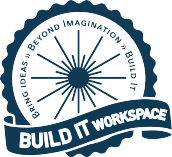 Build It Workspace uses 3D printing, Lego robotics, laser cutting, coding, wood and fiber crafts to challenge the imagination. Space is limited, enroll today! An Agreement & Waiver form must be completed for each family. Extended Care is available. 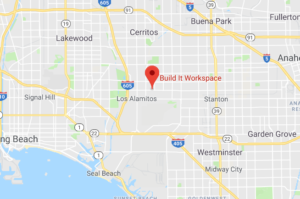 For more information, see our Frequently Asked Questions, email info@buildit.ws, or call (714) 947-0800. Camps are Monday – Friday from 9 AM to 12 PM. * Rockets Mini Camp is Monday – Wednesday from 9 AM to 12 PM. Click on the camp name below to register.